I was amazed that Angie and Scott were game for heading out on the Little Nestucca. The morning of their shoot it was snowing heavily in town and when I inquired about the road conditions to get out to the Little Nestucca, someone online responded only by saying "ice everywhere". OK. Got it. 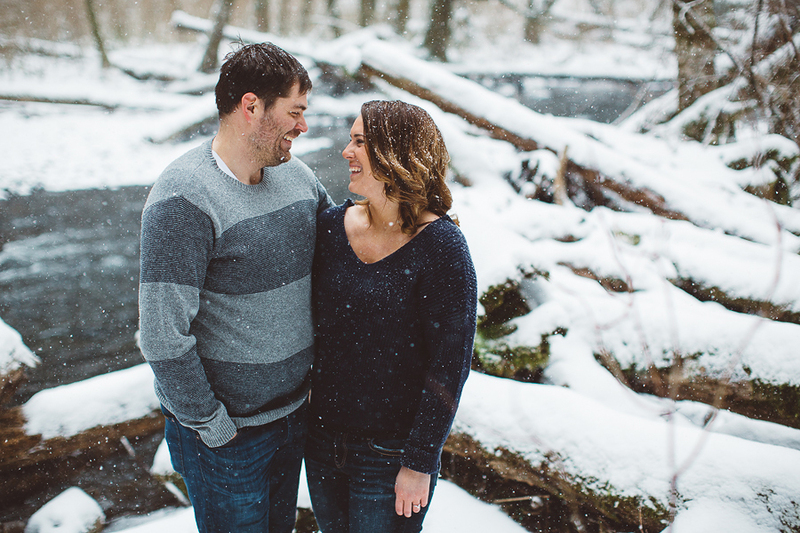 I figured Angie and Scott would call it off, but they were up for it, so we made our way out on the slick roads, and it was well worth it for the frozen waterfalls and snow covered logs and trees. Angie and Scott, thank you guys so much for making the trek out to the Little Nestucca, and for being so much fun to hang out with.